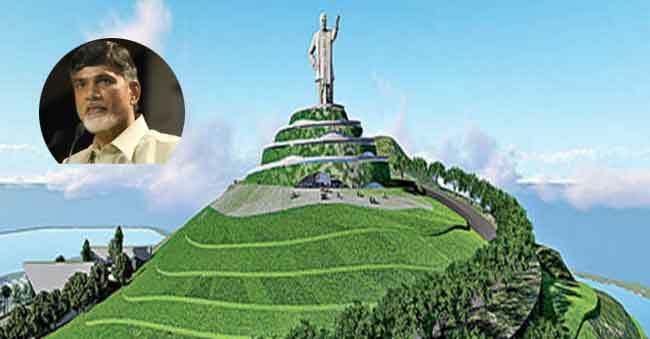 Home English Fate of NTR statue at Amaravati island? Fate of NTR statue at Amaravati island? As known, TDP is planning to build a huge NTR statue in Amaravati in the lines of Statue of Unity that has been recently unveiled by PM Narendra Modi. 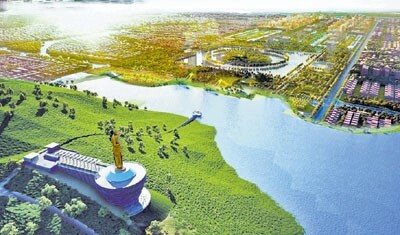 NTR statue will be erected at NeerKonda island on the banks of River Krishna in Amaravati. The island spans across 200 acres. A museum and star hotels will also be constructed. The statue will be built in 14 acres and will be 32 meters tall. Total cost of the project is estimated to be 406 crores. It is planned to be completed in 46 months. The statue will be made with bronze and concrete will not be used, say sources. It will also have a lift to carry people. AP Government wants to develop it into a tourist spot. However, the project will take over only if TDP government returns to power after 2019 Elections. Previous articleFasak Movie on Cards!